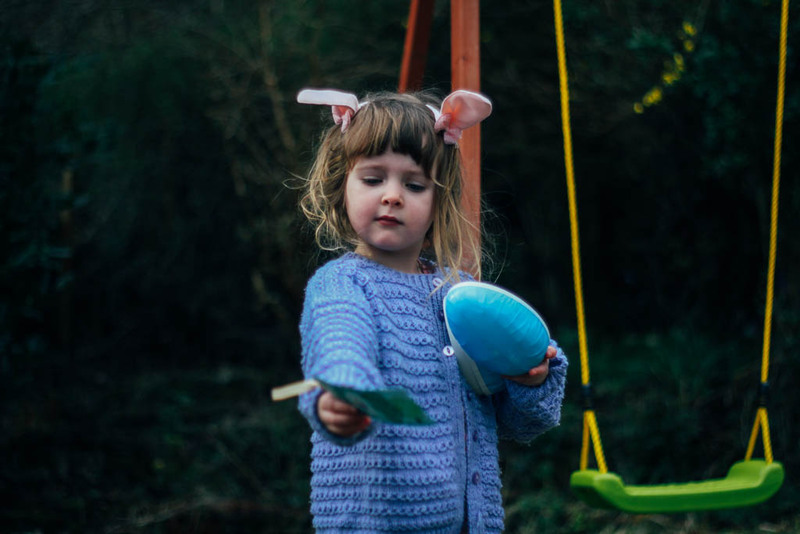 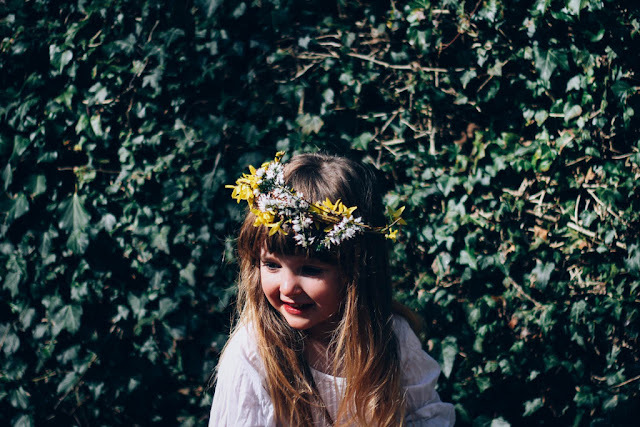 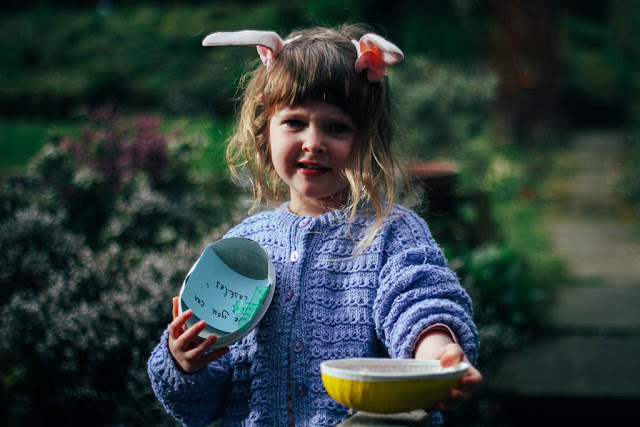 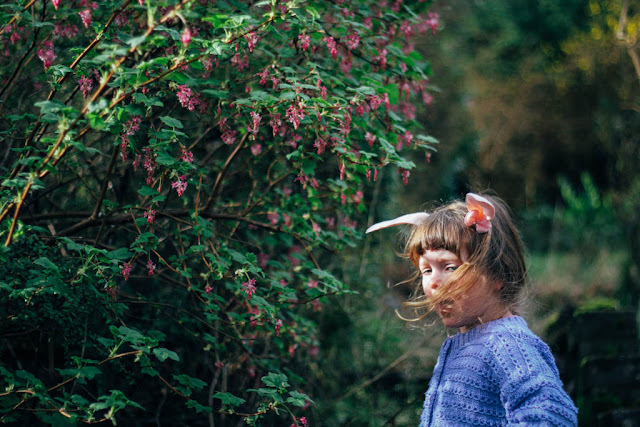 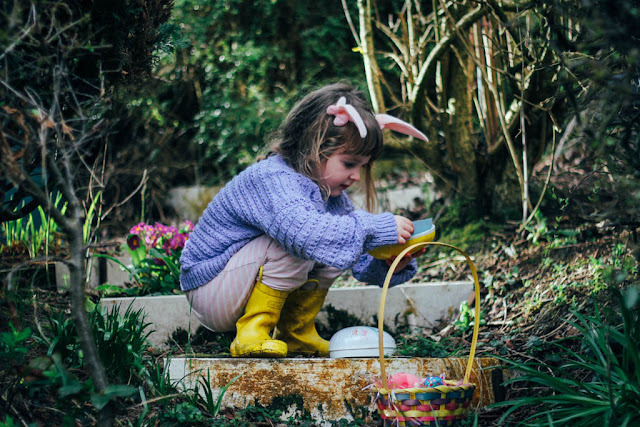 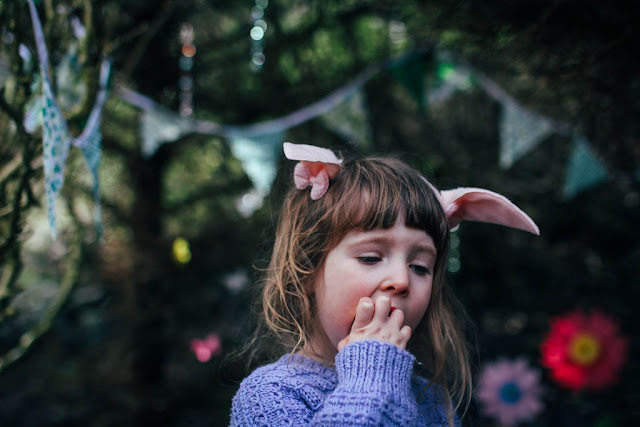 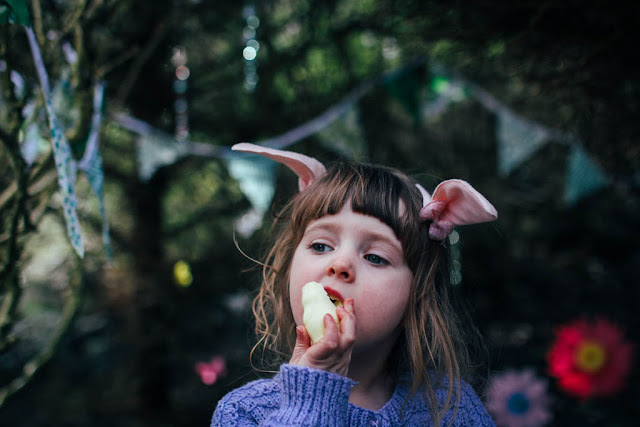 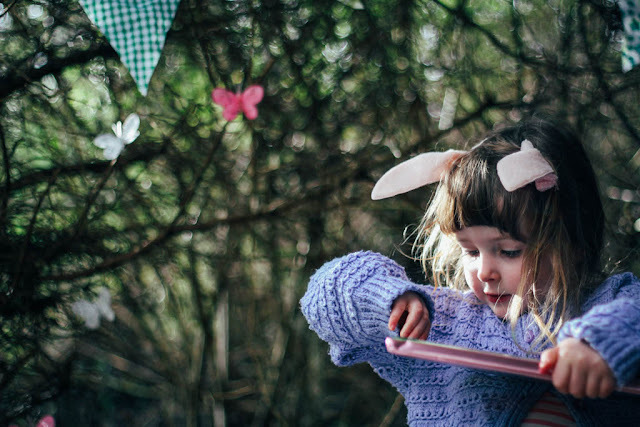 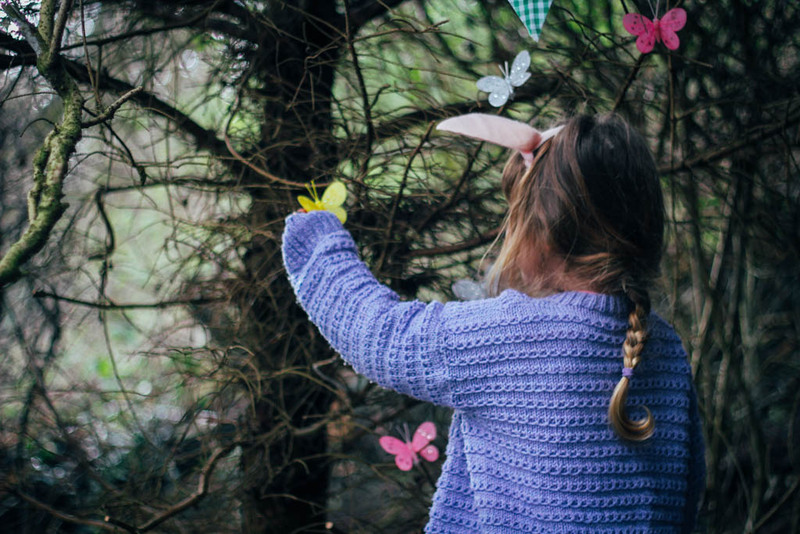 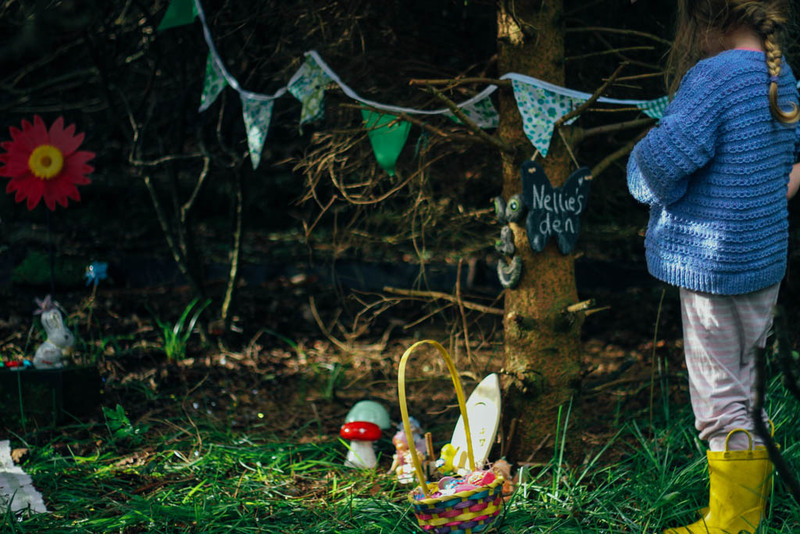 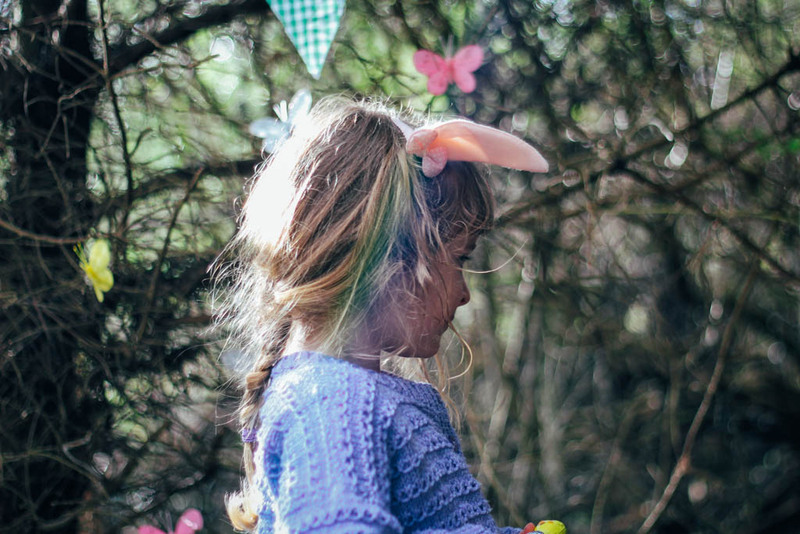 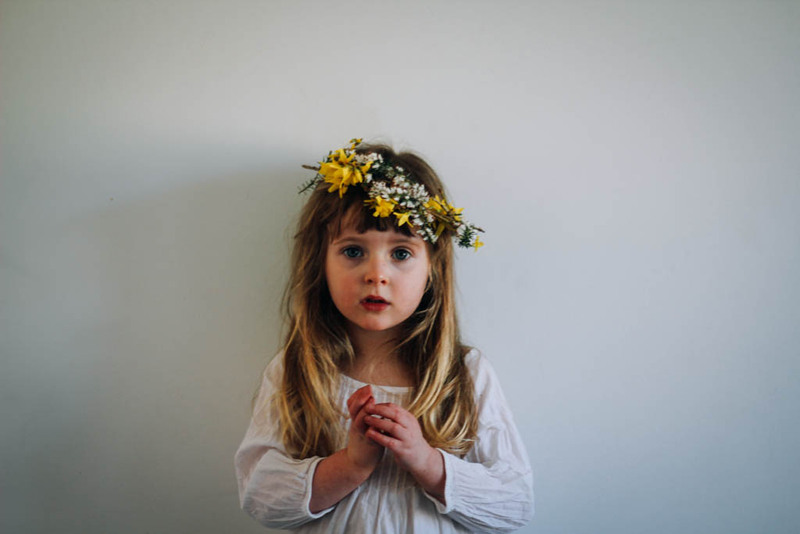 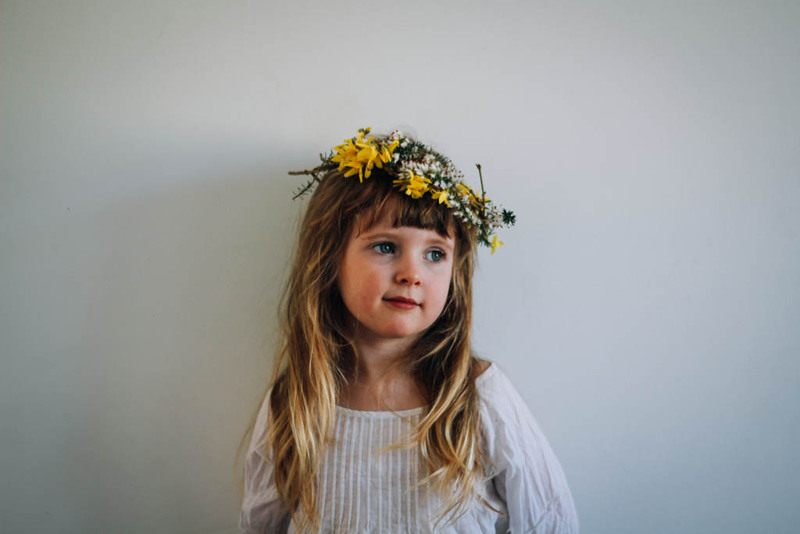 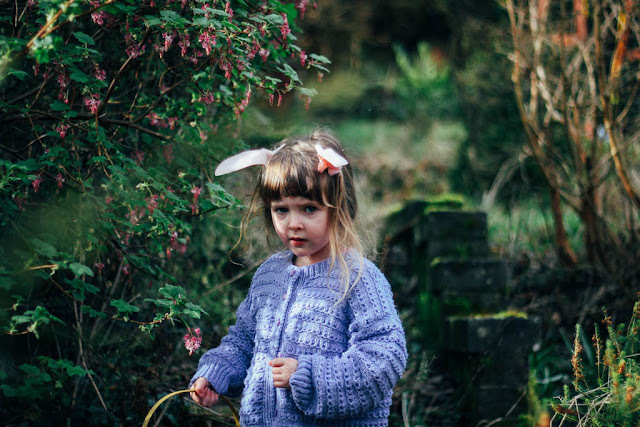 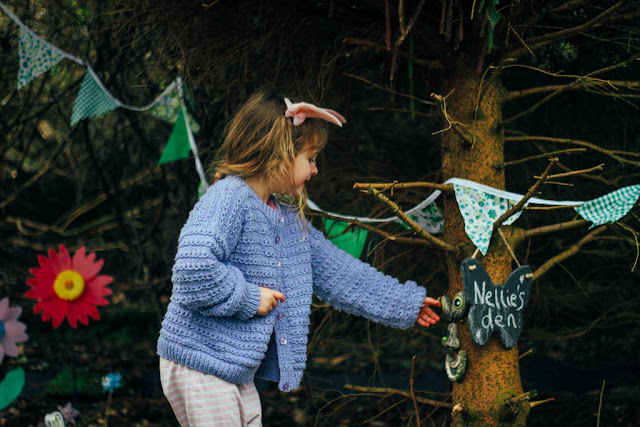 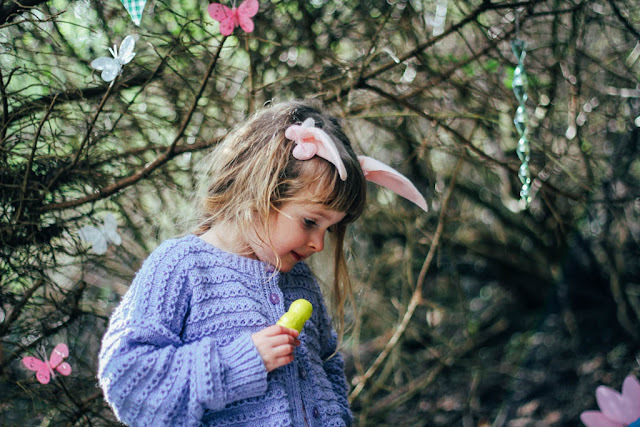 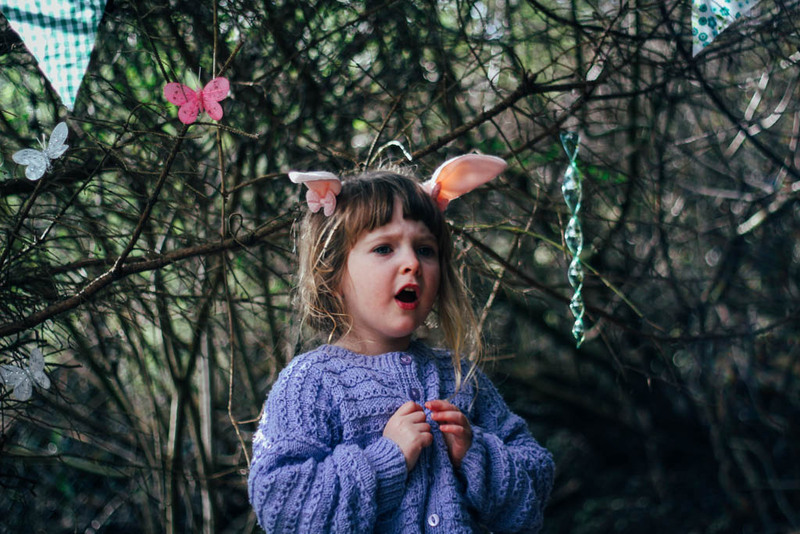 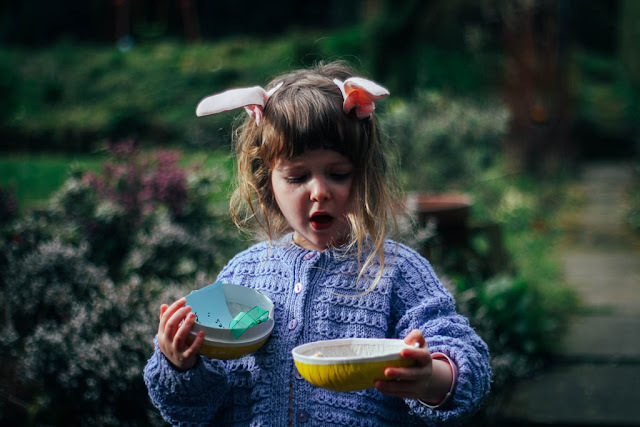 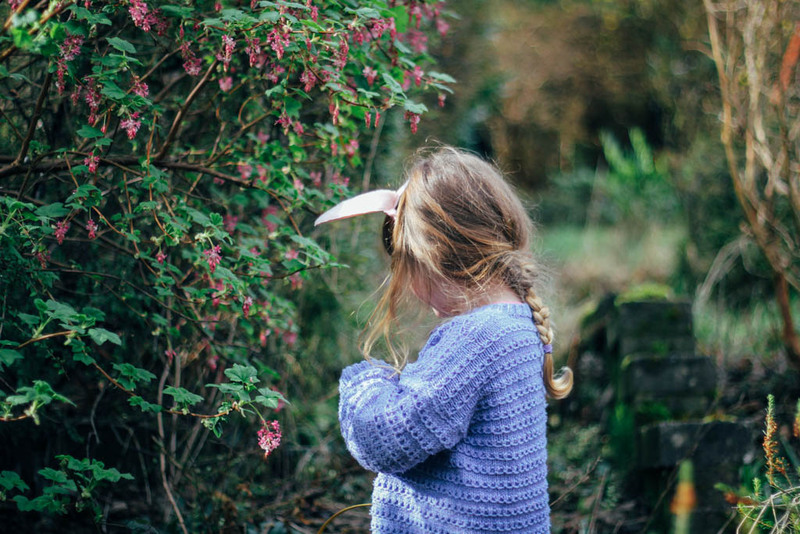 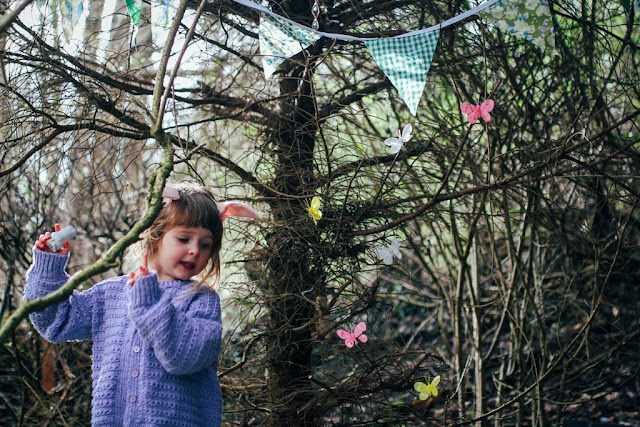 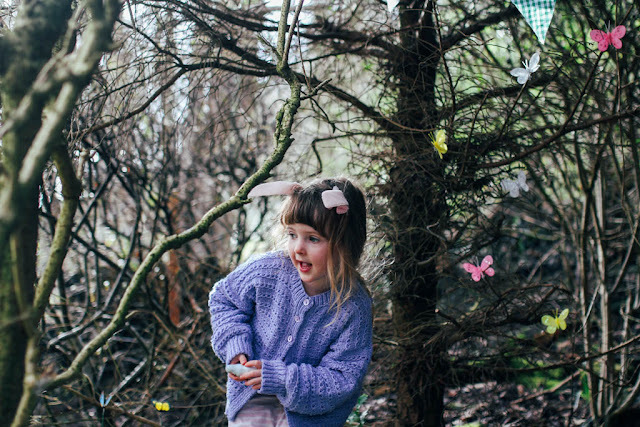 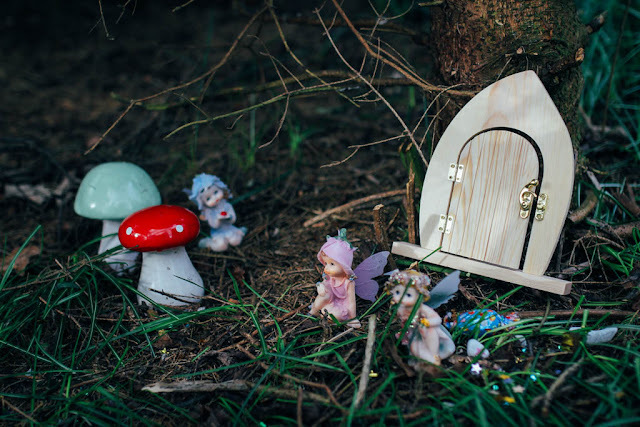 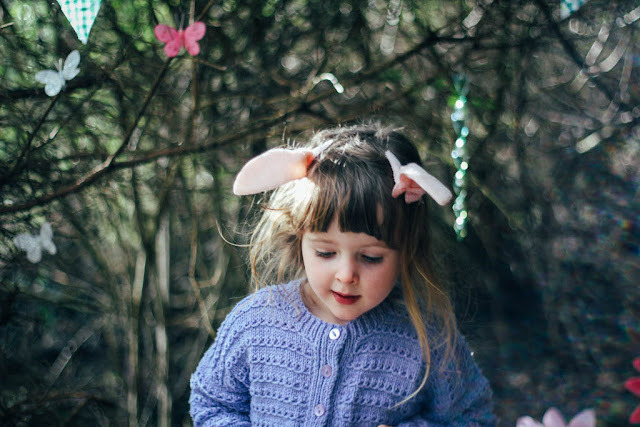 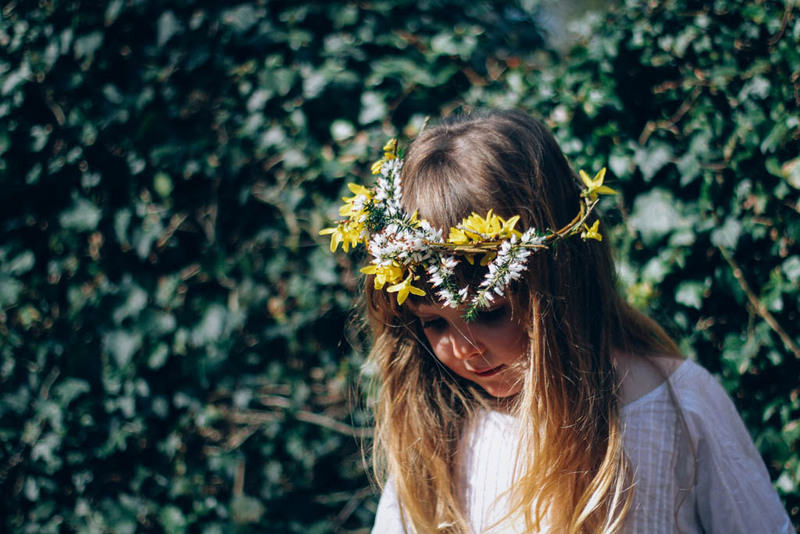 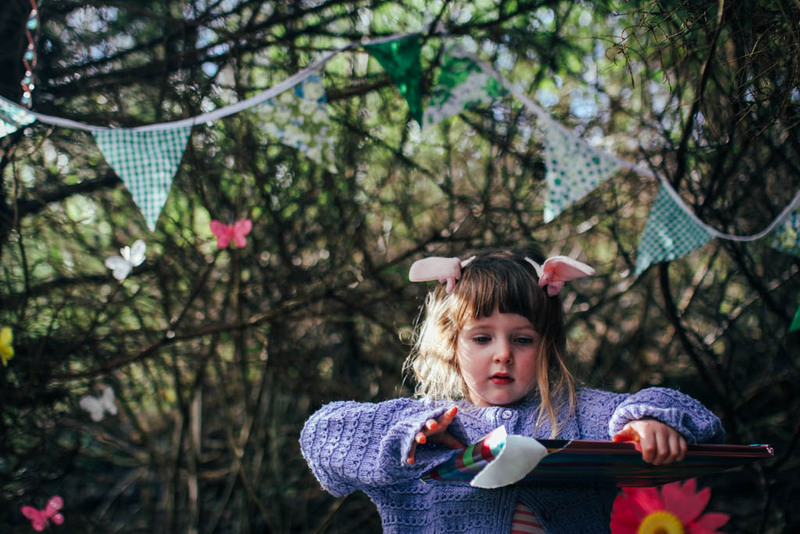 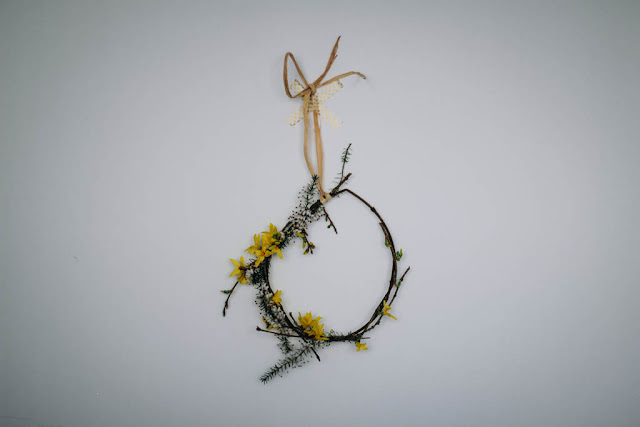 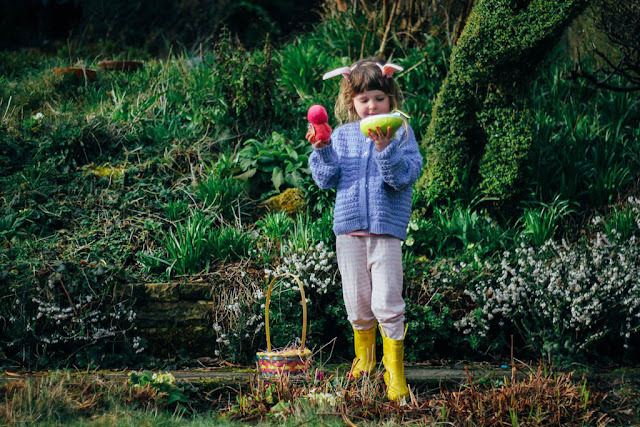 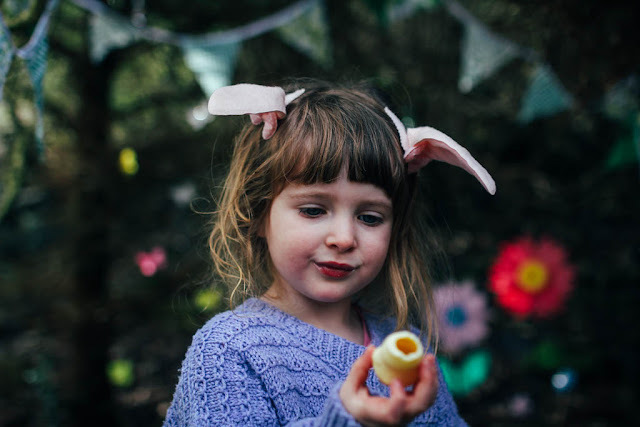 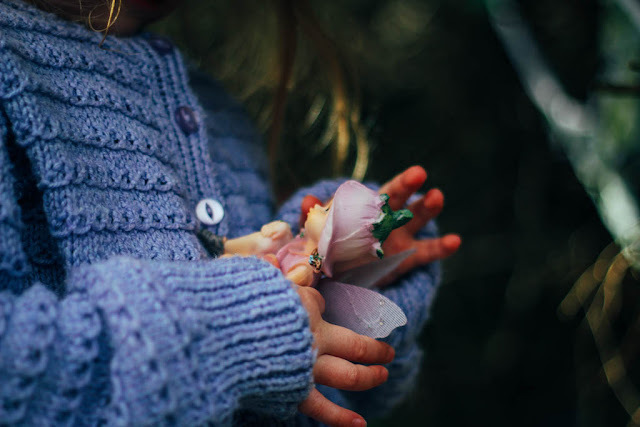 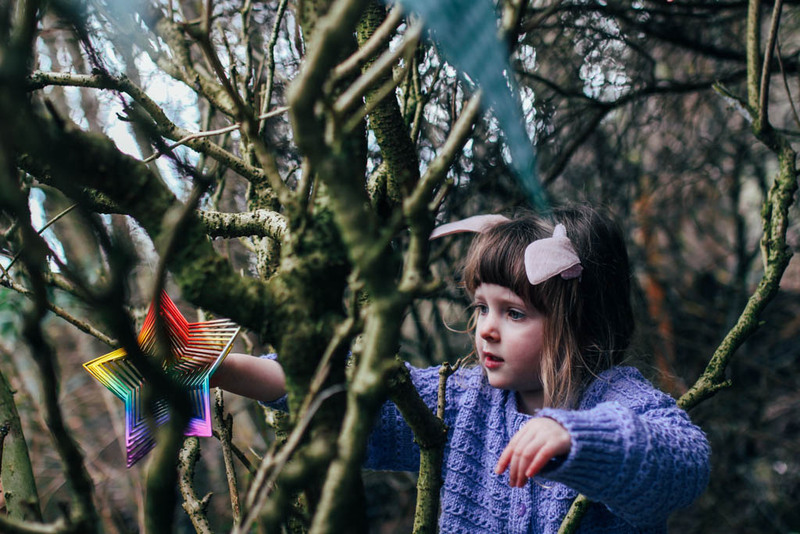 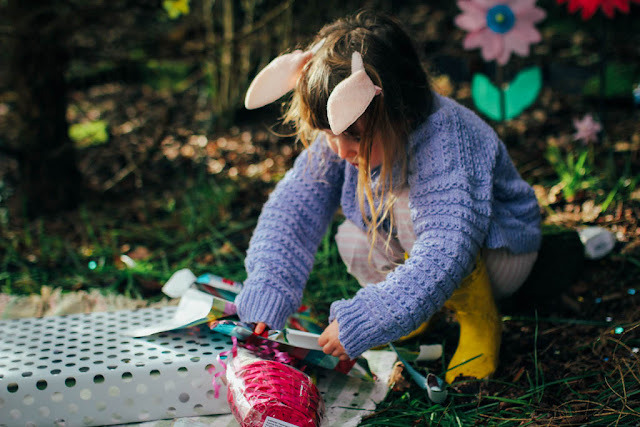 Flower crowns, egg hunts and fairy dens. These are all gorgeous pics. My kids would love that garden and fairy den!